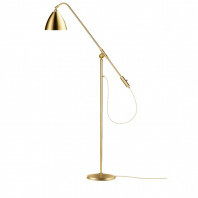 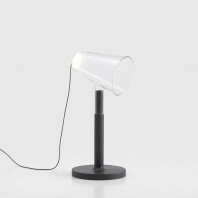 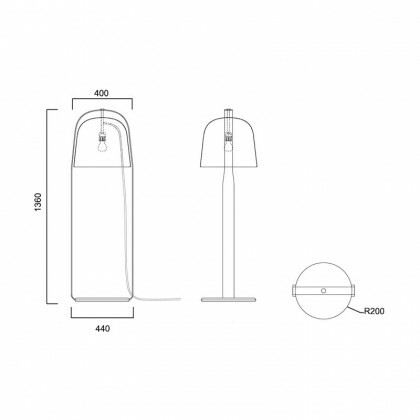 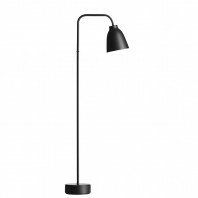 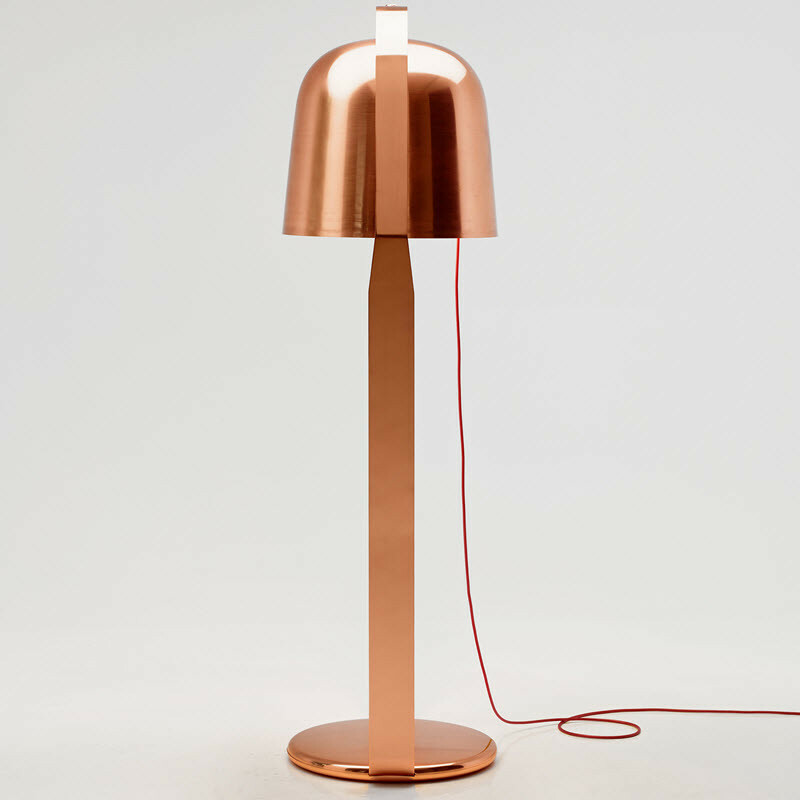 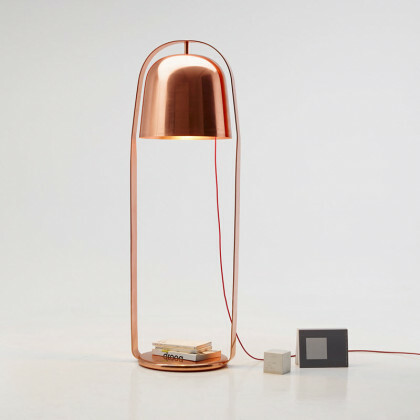 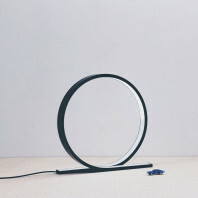 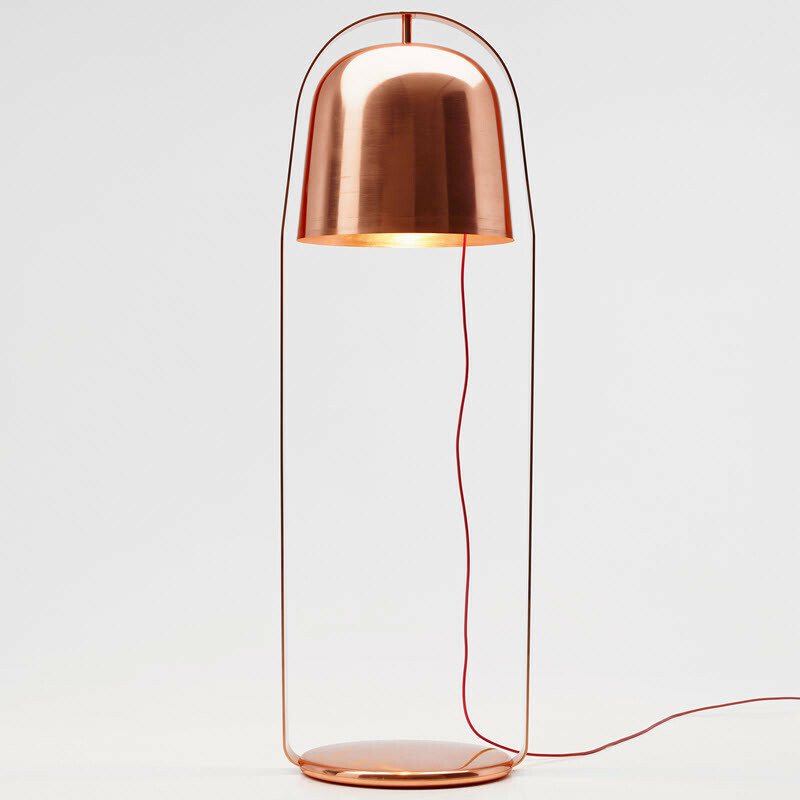 This standing lamp is bold without being too loud. 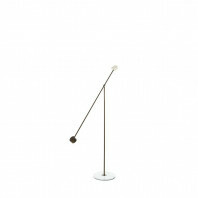 By studying its design, one would notice how simple Bella stands, but also how effortlessly it catches respect and attention. 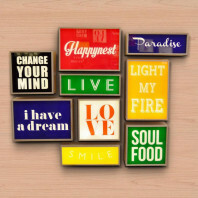 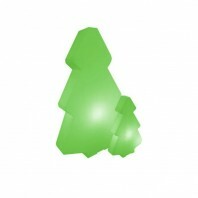 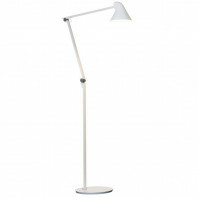 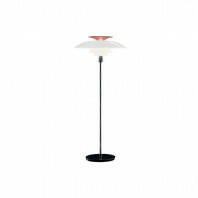 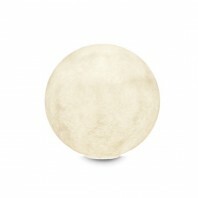 Thus, Bella makes a great addition to any room, as a perfect accent or complementary piece to a modern style furniture. 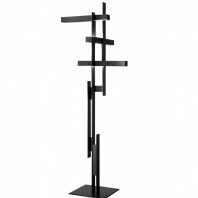 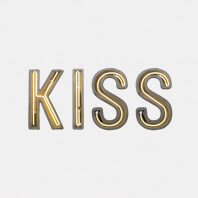 Have it on your beside, or let it stand proudly in your living room or library. 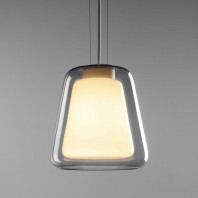 The possibilities are endless with Bella’s simple and flexible design. 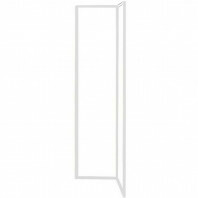 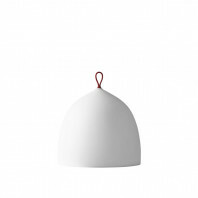 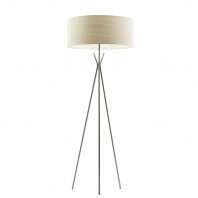 Surely, this modern and elegant lamp will have your guests in awe at first look. 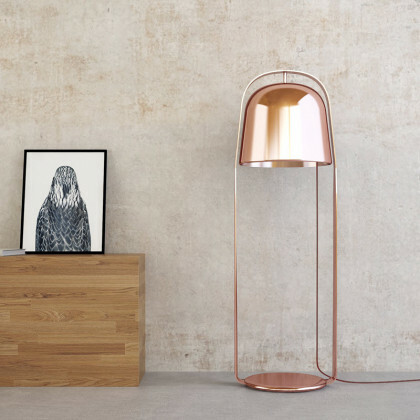 This belle of the ball stand 1360 mm in height and comes in the color copper, which also appears rose gold in certain lightings. 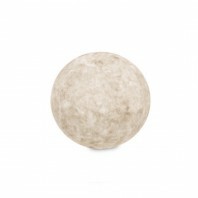 Truly a unique color and design your home or office deserves. 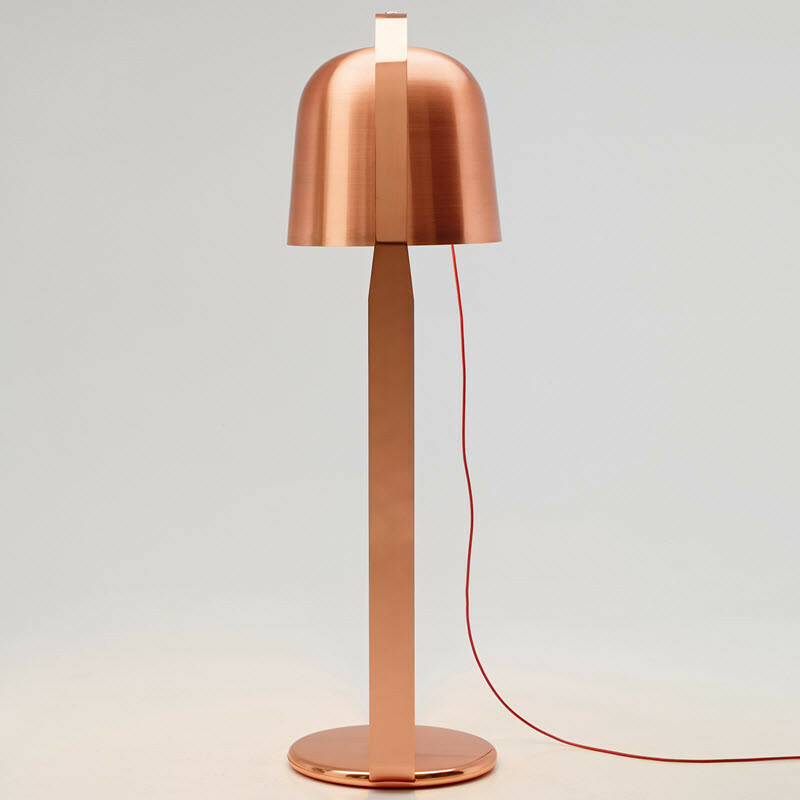 The materials used for Bella are also of great quality with copper for its main exterior and with an accessory fabric cable. 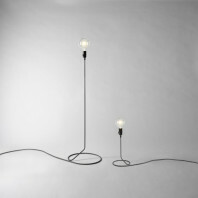 With these types of materials, it is certainly a worthy investment for your pocket. 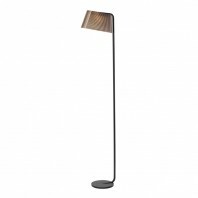 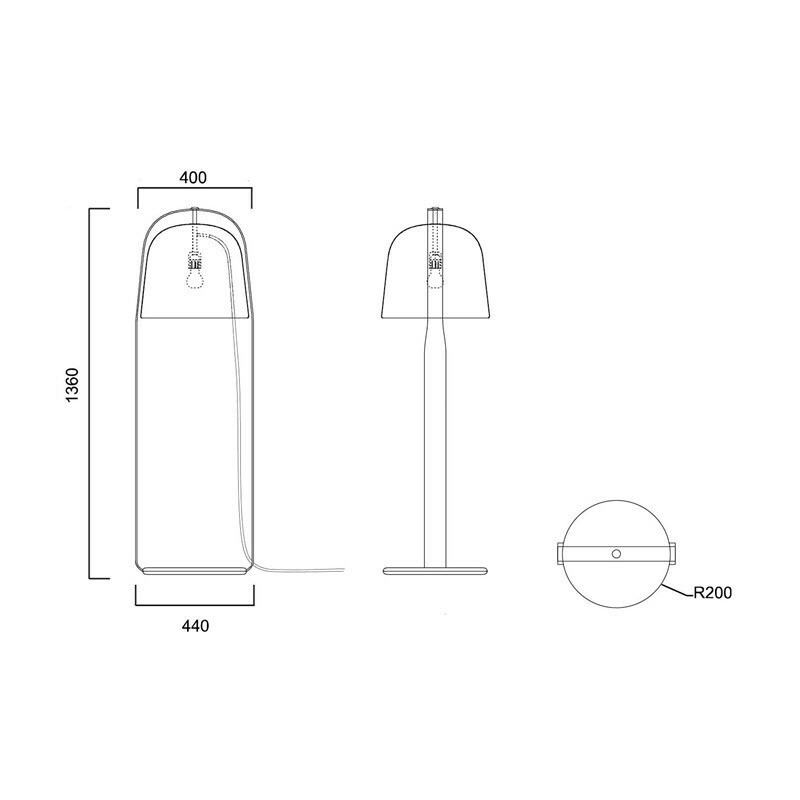 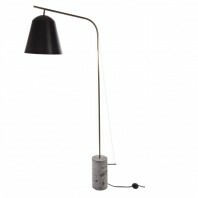 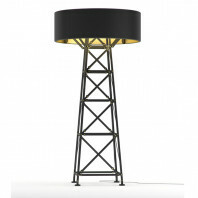 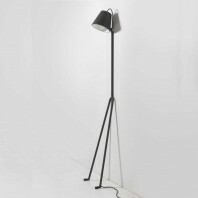 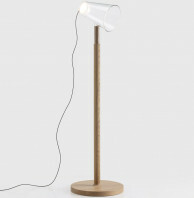 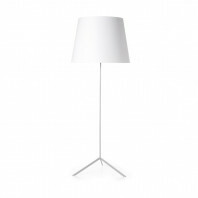 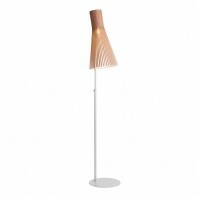 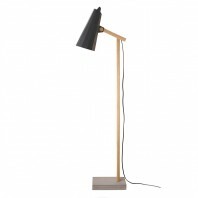 Bella Standing Lamps is just one of the lamps belonging in the amazing and unique modern collection of PER/USE, a Belgian company that brings high quality lighting to our homes and buildings. 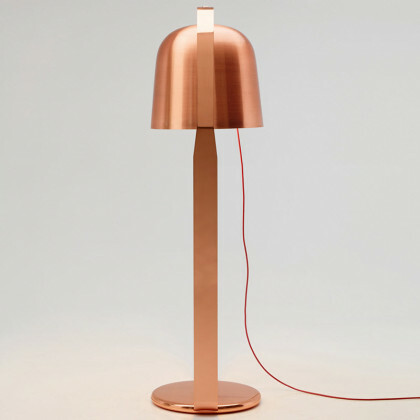 While the magnificent design is conceptualized and brought to life by the talented designer Lucie Koldova.